tested at 500KHz, 0.25Vrms, 0Adc, at 25℃. DC current that will cause inductance to drops approximately by 20%. 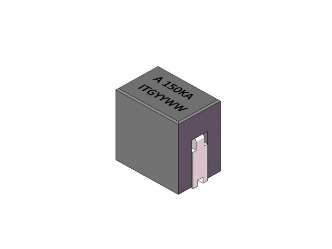 Irms: 82.0A , DC current that causes an approximate (+△T) of 40℃.